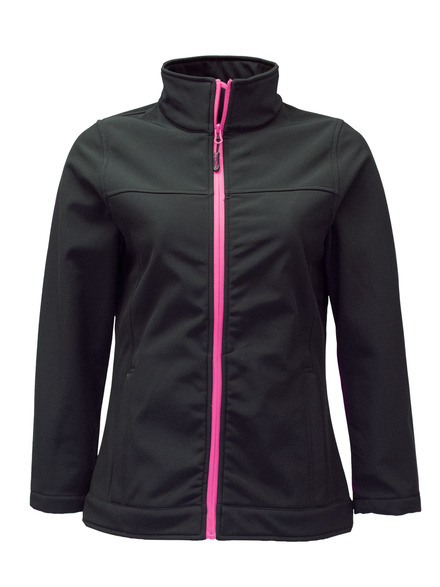 Stay warm, and stylish, with over 300g of insulating power in the Women’s Softshell Jacket. 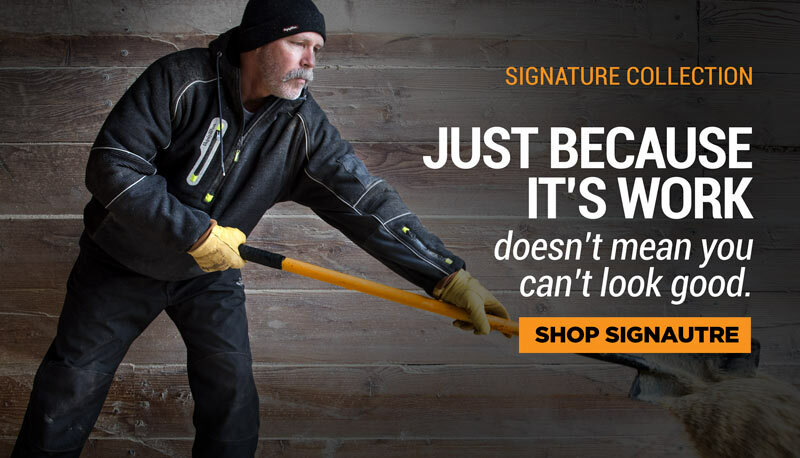 Softshell is breathable and water-repellent, to keep you comfortable in a range of conditions. 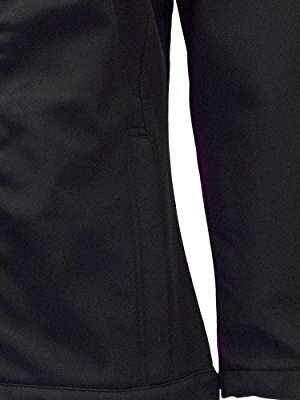 The sleek, straight-hemmed cuffs and full zip, stand-up collar provide protection and add to the stylish design. 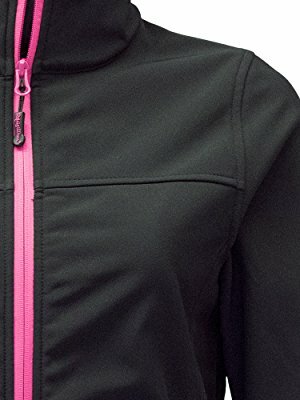 Get added warmth from the micro-fleece lining and 2 front pockets – with zippers to secure belongings. Softshell clothing is great for aerobic activities where a highly breathable, water-resistant piece of clothing can keep the wearer warm, dry and active. The softshell material allows perspiration to evaporate and keeps you dry, so sweat doesn’t affect your warmth. It is especially good for activities where your heart rate will be elevated like hiking or doing tough outdoor jobs in cooler weather. 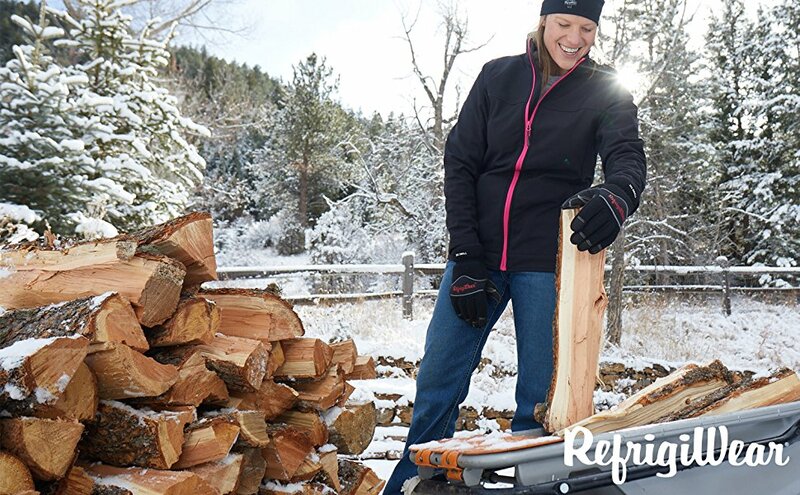 Comfort-rated to 20°F, the RefrigiWear Women’s Softshell Jacket’s outershell, lining, insulation, zippers and more combine to offer warmth and protection in cold temperatures. 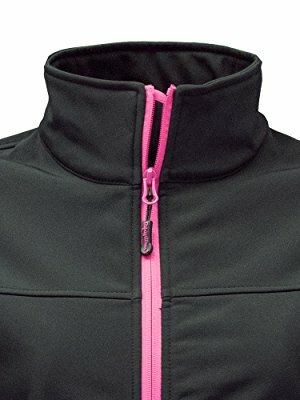 The fleece lining provides additional comfort and warmth. 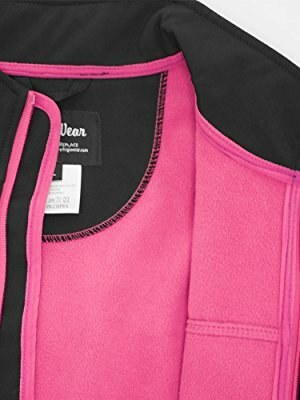 Two zippered side pockets provide extra warmth for your hands and a place to securely store belongings like your smartphone when not in use.